Great weekend beach home super close the the beach, boardwalk and The Asbury hotel. 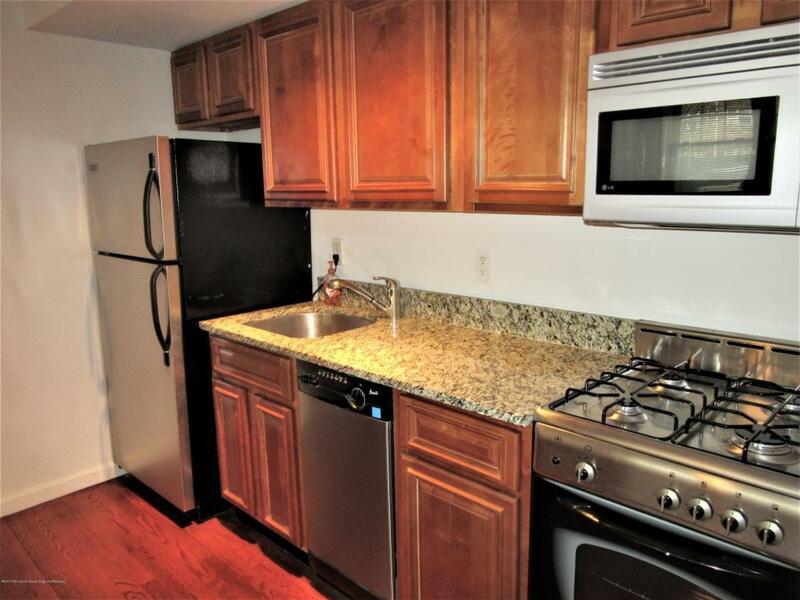 Hardwood floors, granite/stainless kitchen and updated bath. Low monthly fee includes, gas, hot water and heat.